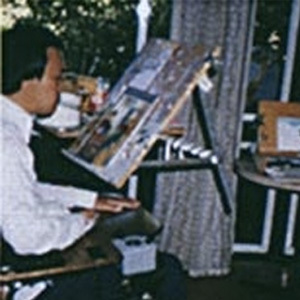 A serious car accident left Vinh a quadriplegic in 1980. While in rehabilitation, he decided to teach himself to mouth paint as he needed to find an interesting hobby. While mastering this technique, he met full MFPA member, Bill Mooney, who gave him some instruction. 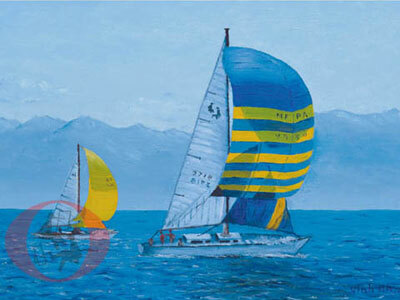 Vinh’s work improved significantly and he was accepted as a MFPA student member in 1991. Vinh lives in the eastern suburbs of Melbourne.